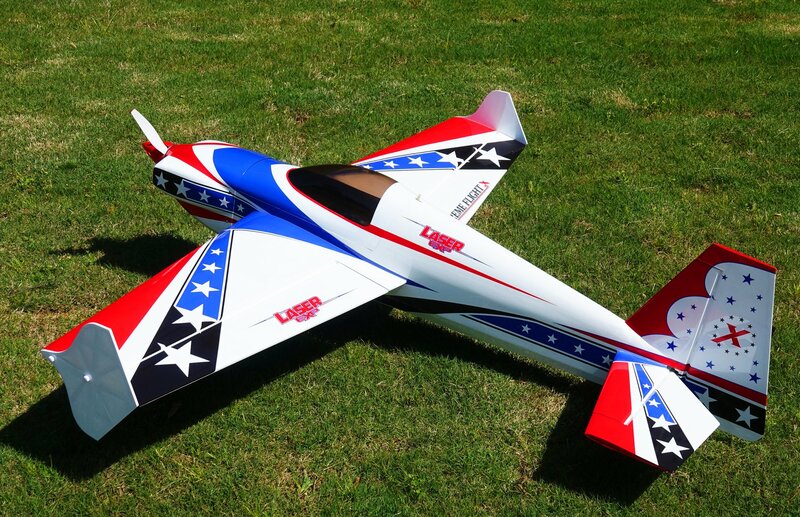 Extreme Flight is very excited to announce the release of the brand new 60" Laser EXP V2. Featuring updated G10/Ply laminated composites and carbon fiber construction, this new version is lighter and stronger! Available in the classic Leo Loudenslager tribute scheme as well as the Arron Bates designed printed scheme featured on the 74" and 91" version. In stock and ready to ship!